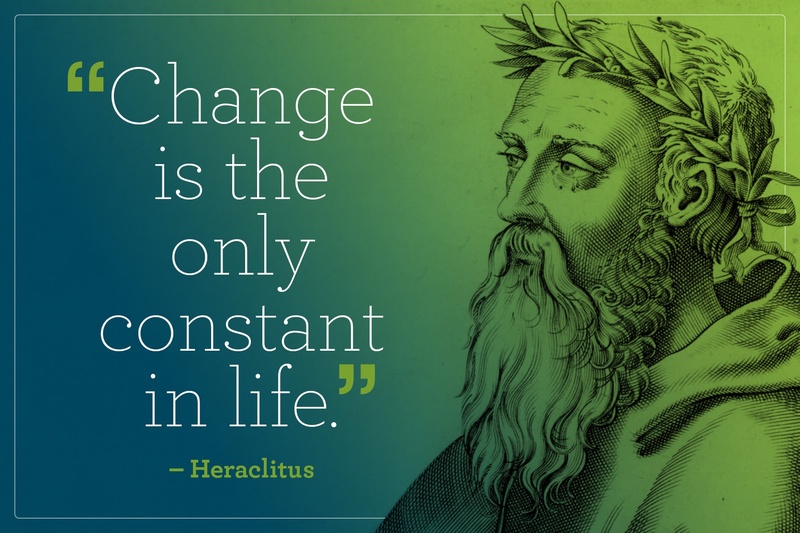 Greek philosopher Heraclitus once said, “change is the only constant in life.” The Oil & Gas industry is no exception. As we start preparing for the new year, we wanted to take some time to reflect on recent changes and prepare for what’s next. Let’s take a look at proposed rulemaking and updates from the Pipeline and Hazardous Materials Administration (PHMSA) and the National Pipeline Mapping System (NPMS). 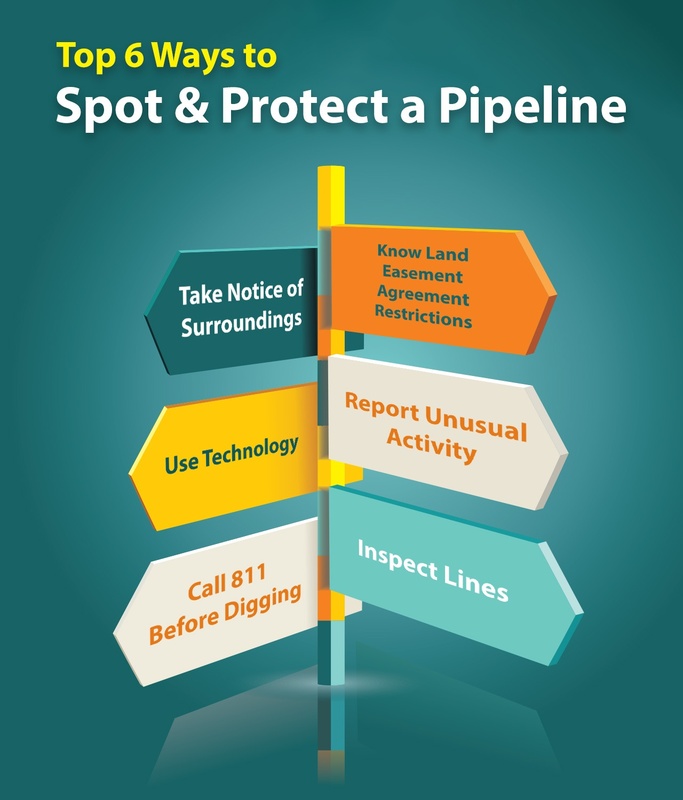 Whether you’re a pipeline operator, government official, or part of the general public, it’s important to know where oil and gas pipelines reside, both for the safety of the community at large, and for the safety of your family and loved ones. How are you supposed to find this information? Easy! It’s called the National Pipeline Mapping System (NPMS). 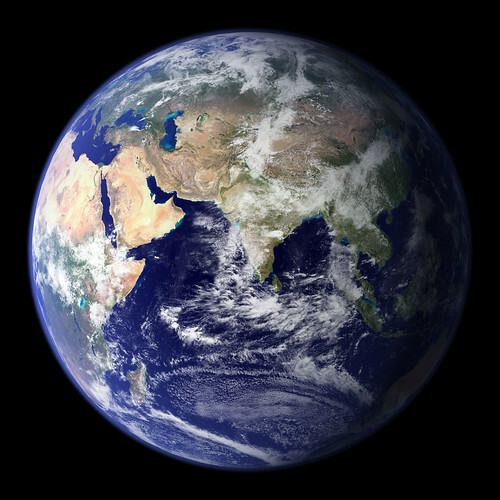 The NPMS is a “dataset containing locations of and information about gas transmission and hazardous liquid pipelines and Liquefied Natural Gas (LNG) plants which are under the jurisdiction of the Pipeline and Hazardous Materials Safety Administration (PHMSA)”. The information gathered and made available can be helpful in different ways to pipeline operators, government agencies, and the public. Let’s take a look at what’s required and how it’s used by these groups. While most operators routinely use commercially available software packages, or retain vendors to do their analyses, and appear to be satisfied with their results, Integrity Plus has noted a number of potential vulnerabilities that operators should carefully consider. The reality is that spill modeling software applications are incredibly sophisticated calculators that are used to simulate pipeline ruptures and determine could-affect status, and as with any calculator, the input of the wrong “numbers” will generate inaccurate results. In purchasing these applications or partnering with third party vendors who do little to no consulting prior to setting up model parameters, operators are opening themselves to substantial regulatory and business risks. Inaccurate could-affect analysis could certainly become exposed during a regulatory audit, and result in enforcement action. In addition, some operators are finding out that their analyses are incorrect at the absolute worst time, after a release. A segment that had previously been identified as non could-affect has a release, and the product migrates to an HCA. That being said, let’s dig in to exploring some of the most common pitfalls, associated Pipeline and Hazardous Materials Safety Administration (PHMSA) guidance, and potential solutions to HCA analysis. 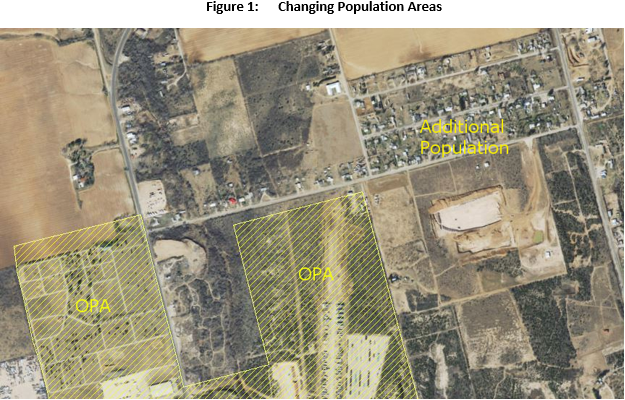 PHMSA, the Pipeline and Hazardous Materials Safety Administration, has requested that a new positional accuracy requirement be added to the NPMS, the National Pipeline Mapping System dataset.